Not much more to say about this place, other than that Carnitas El Momo makes the best carnitas in Los Angeles, the state of California, and perhaps the U.S. Truth is, you'd have to go to Central Mexico to get this style and level of artisan in Romulo "El Momo" Acosta. I went this morning and will be back there tomorrow; it's the only place I get my carnitas right now. 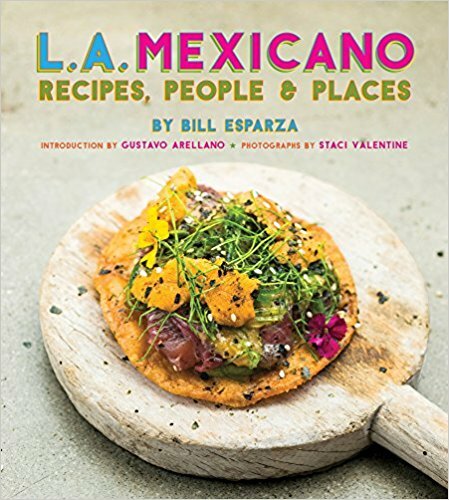 Read all about it on my latest Vitamin T for Los Angeles Magazine's Digest--Artisanal Guanajuato-Style Carnitas at Carnitas El Momo.